Winter trampoline activities for the kids. Don’t think that because the days are becoming shorter and the air is becoming cooler that the kids’ trampolining has to wrap up altogether! 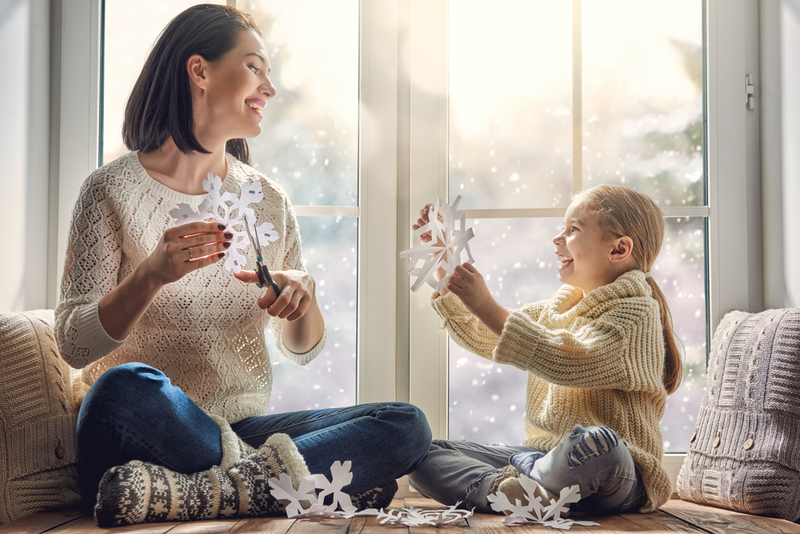 Today we share some of our favourite winter activities for the kids and their Vuly which will keep the trampoline fun going right throughout the cooler months. Perfect for a chilly afternoon, these snowflake garlands are the perfect wintery trampoline craft activity for the kids to do before hanging them around the trampoline enclosure as a beautiful snow-inspired cold weather decoration. All you need is some paper, a pair of kid-friendly scissors, a stapler and some wire ties to fix them to the mesh enclosure, and you’re set! Tip: If your craft skills are a little rusty and you’re not sure how to make a paper snowflake, just venture online where you’ll find lots of DIY guides, videos and how-tos. Based on the classic ‘Pin the tail on the donkey’ game, kids will love this reimagined winter-inspired trampoline activity. As they’re blindfolded and spun around before attempting to stick the ‘carrot nose’ on the cardboard snowman, you’ll be thankful that they have a safe, bouncy surface to land on if they take a tumble! 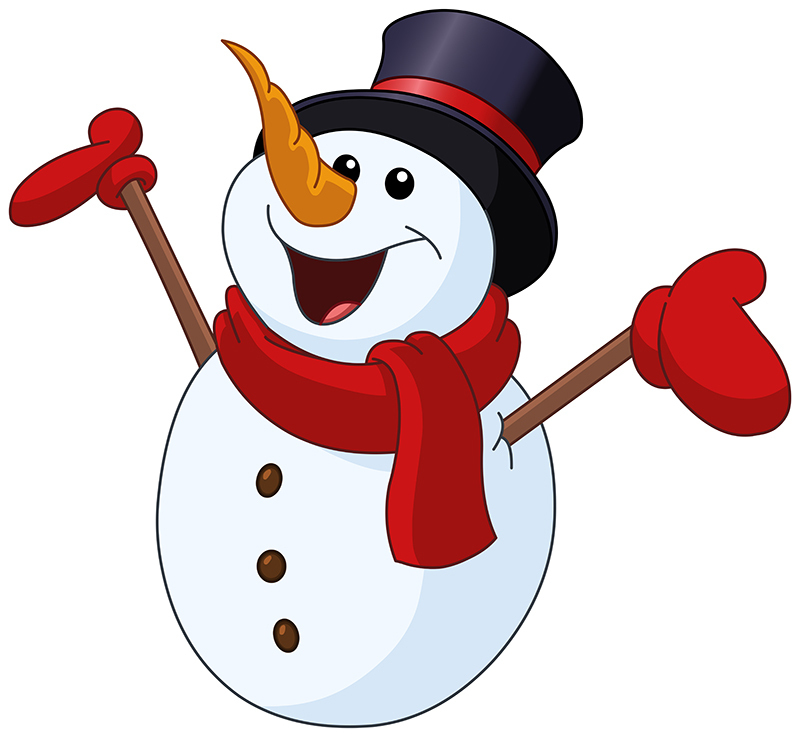 Each competitor must be blindfolded and spun around a few times before attempting to ‘stick the nose on the snowman’—whoever gets their nose the closest to the correct position wins. This trampoline activity is an absolute blast and made even more fun for the kids thanks to their Vuly’s bouncy base. Each child must have one of each of the clothing items listed below inside the trampoline enclosure with them before beginning. They then must race each other by putting on each of their winter clothing items, all whilst bouncing around their trampoline. Whoever can get dressed the fastest wins! Do you have any wintery activities you and the kids enjoy to play on your Vuly trampoline once the mercury drops?